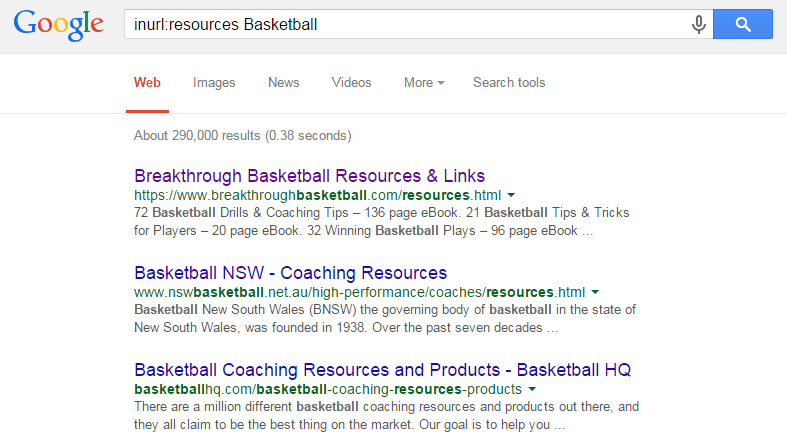 Link building is important, right? But it is also hard at the same time. There is a lot of advice available on the internet which is making people confuse about what strategy to follow. We’ve seen a lot of businesses opting for the easy and lazy way to build links by simply buying it to get quick results with no hard word. However, it comes with a price. A recent survey by Moz reveals that about 37% of business owners spend between $10,000 and $50,000 per month on link building. If you’re making that kind of investment, you need to have accurate information on how to build links that will help your business. As a marketing agency that spends hours every month, doing link building campaigns for our clients, we know a thing or two about links that work, and today I will reveal link building strategies that agencies are using right now and are scalable. That’s right. I said useful NOT quality content. They say beauty lies in the eyes of the beholder. Similarly, I believe the term quality content is quite open ended, vague and hard to measure. e.g. a copywriter would classify a long copy with perfect grammar as quality content but for an average reader, there might not be enough value to extract from it. On the other hand, a useful content is one which answers to readers pain points and offers step by step guide and action points. There is a slight mindset change which can make your content creation process more purposeful as it is focused on being useful. That is why in recent past, useful content guides has been getting a lot of love from the audience and has helped publishers earn high quality editorial links which makes it the best type of investment as the guides establish your credibility as an expert as compared to infographics which are quite mainstream now and comparatively easy to produce. 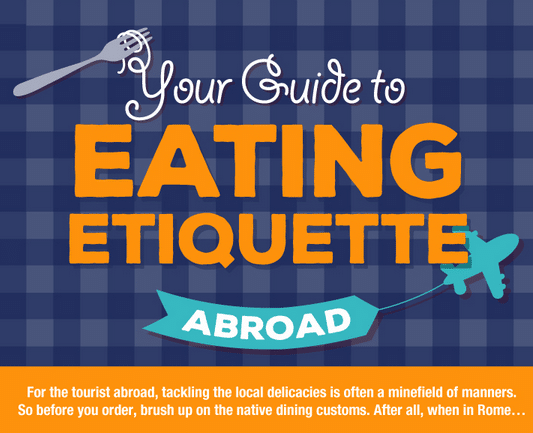 Guides are hard to produce and requires more effort but the end result is that you produce something which is more Useful and detailed than a blog post or an Infographic. Based on these three questions I decided to make a guide that will help people with one particular problem and something I am expert at i.e. Blogger Outreach. I’ve helped clients earn and secure coverage from big publishers and believed a lot of people struggle with it as there isn’t any single resource that takes the readers from A-Z of blogger outreach. Moving on to the next question, I looked around to see what has been written so far. 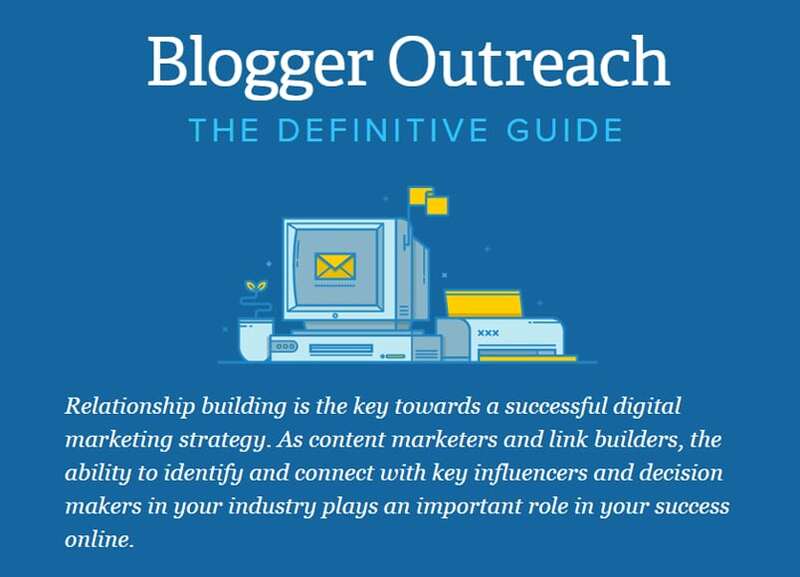 There were good posts but not a complete guide which I can come back to again and again for reference and help; so I decided to make a complete guide that will cover all aspects of blogger outreach. Lastly, I want to make sure the content is useful and actionable for which I plan on search strings, email templates and screenshots of various processes and case studies to make it extremely useful. 1. Introduction – This covers how and where you can use this for and how to set benchmarks for the outreach campaign. 2. Prospecting – 8 Strategies to find prospects to reach out to with screenshots and search strings. 3. How to “Find the Right person” – A walk-through guide on how to find email address of the right contact as it can increase the success rate 10x. 4. Email Pitch Templates – People struggle with what to write so I added 3 different outreach templates which people found very useful to start sending their emails. 5. Email Tracking – Another overlooked but extremely important step of the outreach process. I shared the tools you should use to start tracking emails. 6. Scaling Outreach – I shared how casual link builders and professionals are different and why using these tools can help you scale your outreach campaigns for multiple clients. 7. Case Studies – I took the readers from theory to practice to show how it is done and my personal story of a big win for a clients outreach campaign. 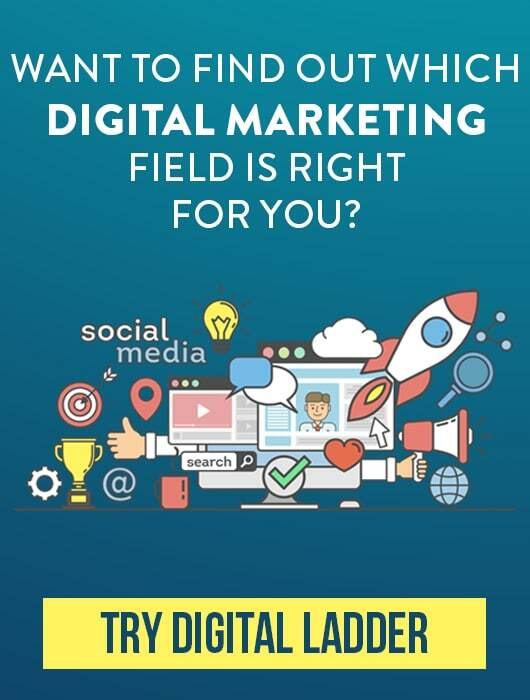 Now all these chapters were strategically placed to make this guide useful and actionable which is what Rock star marketers are doing. Neil Patel shares that his advanced guides have generated more backlinks than any other article on his blog and now ranks for Keywords like “SEO Guides”. Shopify users spend more time on site, because of the additional resources the site provides to educate users and show them how to get started the right way. 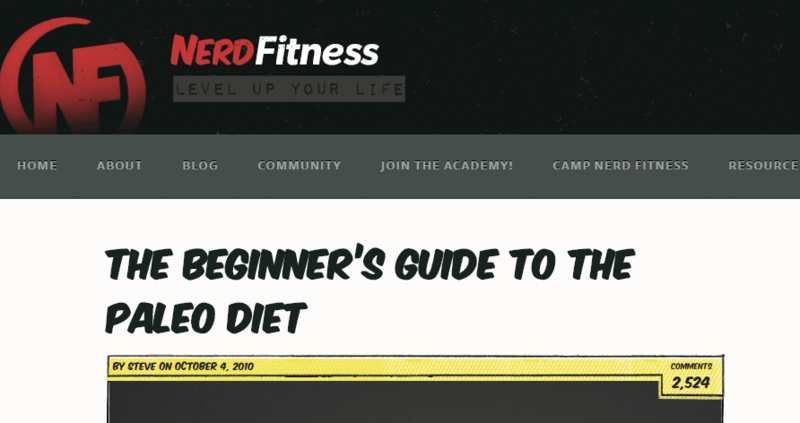 This works for every industry, Steve from Nerd Fitness an Epic Guide to Paleo Diet which was extremely useful as those who are into fitness were looking for a complete resource on this new diet type as no one wants to surf dozens of blog posts for chunks of information. Content guides have taken over Infographics for being the pinnacle of content marketing and there is a lot of gap in each Industry to become an authority by publishing such type of useful guides. Infographics are a great form of Link-bait but they also have the potential to go viral which means this is a type of link building strategy which is both scalable and also helps generate high quality links which is a win-win for link builders. It has been one of the most sought out link and brand marketing tactics these past few years, and many have seen spikes in terms of links, brand mentions and social shares through using this technique. This is something which I haven’t seen covered before but I’m sure this will help you figure out which Infographic will help you achieve your link building goals the best. Keyword focused Infographics are designed with the aim of ranking for a keyword in Google. This strategy can help you rank for those broad head terms which are impossible to rank due to the nature of competition. How this works is that you pick a broad keyword with a lot of searches, design an Infographic and publish it with an in-depth long form content on the same page and then promote it. I’m really fond of this strategy as it has helped increase the overall traffic of our website and also bring a lot of design leads for us. We wanted to rank for the keyword Social Media Cheat Sheet but knew it would not be possible to rank so we decided to do create an Infographic and publish an in-depth post along with table. c. Links earned from TheNextWeb, Buffer, MediaBistro, Business2Community and New York University. Brian knew that in order to rank for these broad keywords with the impossibility of beating competition, he needs to earn a lot of social signals and quality backlinks. 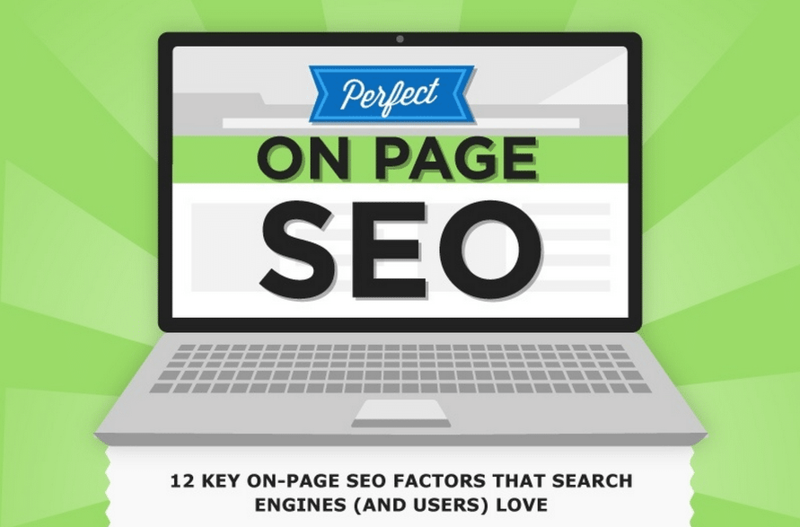 Simply writing an excellent article is not enough as we have published a detailed On-Page SEO Guide which includes checklist and ranking factors on Omnicore but it isn’t ranking high as brian’s article as it didn’t attract links by itself. What he did was design an Infographic to compliment the content that he published on the same page and started promoting. 3. Earned 100s of links. This type of Infographics are backed by data and are great to earn contextual links through citations. We tested this by designing an Infographic 30 Reasons you should market back in 2014. This Infographic was referenced in a lot of posts where writers took the numbers from our research to validate their theory or opinion. We were able to earn links from a number of sites, Marketing Land being a big win as we didn’t carry out any outreach activity for it. In the above example the writer linked to our Infographic along with research from Mashable and Business Insider which is great for co-citation. By producing research and data backed Infographic, you can specifically pitch writers and contributors of big sites so they can use it as a reference as shown above. This type of Infographics do well both on editorial and social front as they are more gauged towards general audience. This type of infographics are story based works as an interesting piece of Information that can be shared with audience that are passionate, concerned or influenced by that topic. For the creator, it is important that the concept and execution is strong in order to attract a lot of attention to it. 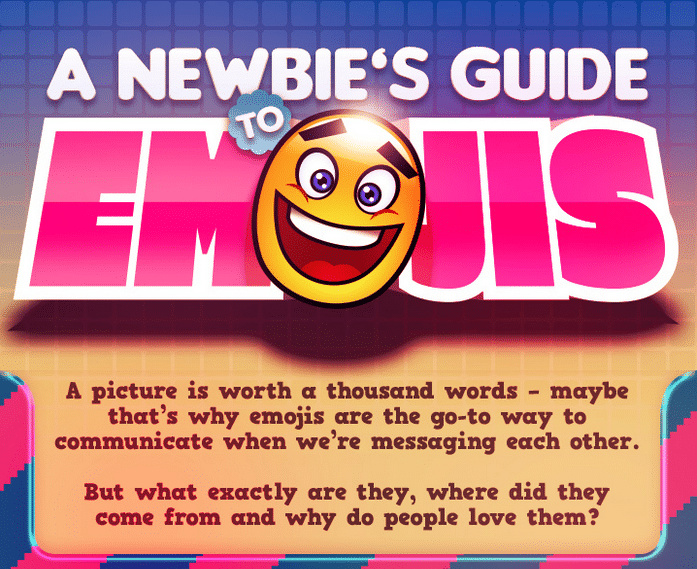 As you can see these have broad appeal and works in all type of Industries and audiences e.g The Millennials are interested in the Emojis so big media sites publish this type of infographics. The loft one resonates with audience that are into home improvement. Becoming a digital nomad is a new phenomenon among freelancers and entrepreneurs while eating abroad appeals to everyone who has traveled abroad once and is covered by Huffington post. Creating an amazing Infographic is half the battle, the main task is to promote the heck out of it so it can reach the masses to be able to attract more contextual and editorial links and of course social mentions and shares. Advertising through paid discovery on Stumbleupon, Reddit’s sponsored link or Facebook Ads to target audience. Resource pages are available around the web for all industries. Whether you are in a home improvement niche, running a charity or a sports website, you will find tons of pages online that voluntarily links out to useful websites and content in their industry. This link building strategy is very effective as you are able to acquire link from a page that has been live for years and has good page authority of its own which passes on to your website or post. The curators of these resource pages are always looking for new resources to keep their pages up to date and valuable for their readers. We have already covered prospecting a great deal in our outreach guide but here are some tips which will help you find resource pages. You can see just a single keyword has helped me find resource pages, once I hit a dead end, I change the keyword and keep on building my prospecting list. If I have produced a nutrition bar, I will look for health and fitness resource pages. 2. Reverse Engineer by examining top linking domains to your competitors website or popular ones which you are competing against. Using Buzzsumo can be helpful as it will tell which post has received the most amount of shares and then use Open Site Explorer or Ahrefs to find the linking domains. 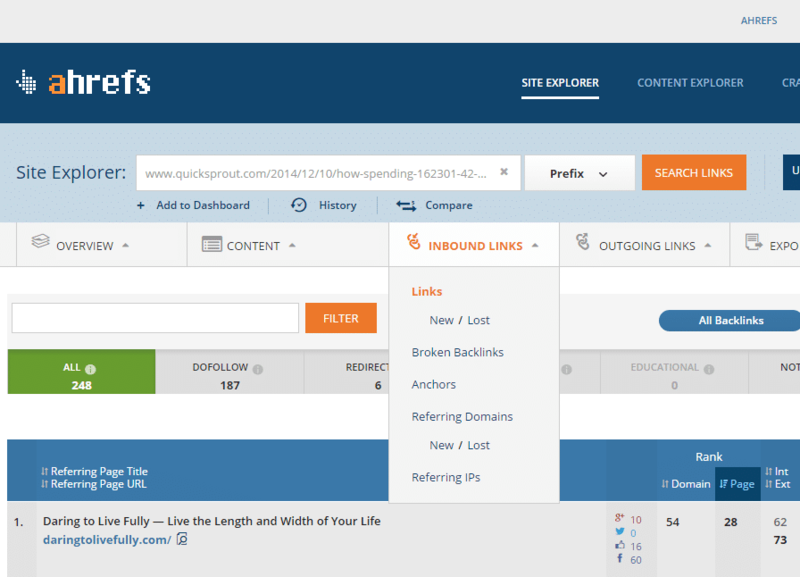 By going through their list of links, one can find a lot of linking opportunities. Once you have a good list of prospect links pages, you can start pitching the webmasters by finding their email address or social media accounts. To increase the chances of getting links from these resource pages, make sure you don’t just ask for it but rather give first. This can be review of sites which are no updated, feedback on the layout and design and how they can improve it or simply words of appreciation and build a rapport before asking for a link. Sponsorship is an excellent strategy to acquire links from the High DA and PA pages from conferences, events, summits and bootcamps as once you sponsor any event, your website + logo is linked on their homepage or dedicated sponsors page which makes this link building strategy very effective and scalable. By sponsoring you are not only getting a link from existing page with high authority but also brings your name in front of a lot of new audience which can bring more business to you. We’ve seen a growing trend of conferences in our Industry, every year there are dozens of marketing, technology, SEO and social media summits which means you can dedicate a marketing budget solely for sponsoring these events to build your link and brand equity. If you are a Web Development company, you’ll find WordCamps very useful as their camps are running round the year for different cities and every year a dedicated site is built so even right now the sponsors of 2012 camps are getting the link juice from these dedicated sites. KEYWORD can be replaced with Fitness Bootcamp, or Health Conference, Exhibitions or IT Summit. I believe Sponsorship links are still untapped as it is not discussed in a great deal . The conference organizers make dedicated sites which attract a lot of press which makes them very valuable and high in quality and the best part is that you cannot get penalized by doing it too much. Every year there are hundreds of conferences and you do it over and over again to strengthen your link profile. There is an increasing trend of interviewing for podcasts but it was being done even before that. However, over the last couple of years the expert round up posts are getting massive attention as a great link building strategy. A roundup post has the ability to generate tons of social shares and links as you invite industry experts to contribute on a single topic which is published as a post. 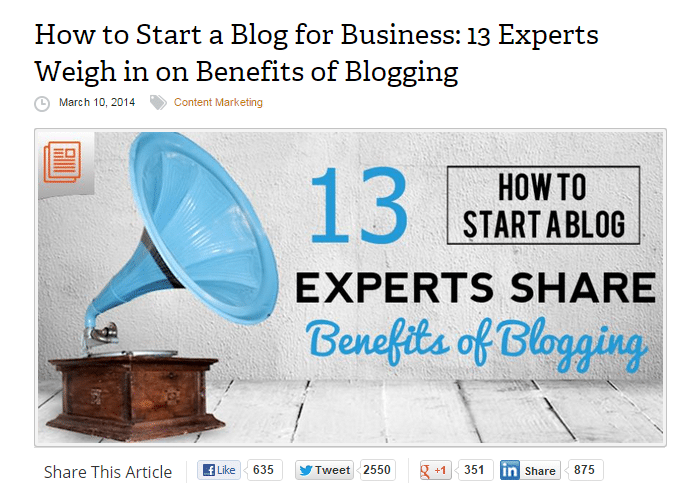 We invited 13 guests last year to share the benefits of Blogging and the results they’ve been able to get through it are spectacular. I am not sure about you, but I’ll take those 4000 shares any day. What is even great is that you can use Expert Round posts to rank for a particular keyword like we mentioned using Infographic to rank for a specific keyword. 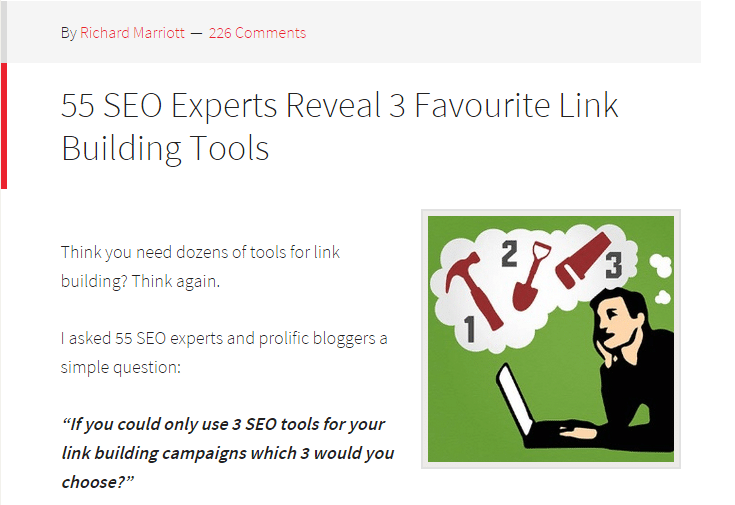 Richard Marriot is an excellent example who built a new site, but through expert round up post he is now ranking for Keyword Link Building Tools which is a highly competitive term and SEO and Link Building software developers spend a lot of money on Adwords on keywords like these. You need experts and authoritative sites to link to you if you want to rank highly in search engines. Ranking highly results in an increased conversion rate, because 60% of organic clicks go to the top three results. Therefore earning high quality backlinks are very important as you can either spend months on low quality guest blogging links or invest smartly using these strategies to build more links and get more traffic. Give yourself a pat on your back for reading this far. To reward you for your Awesomeness, I’ve 3 Bonus Strategies(not found on this article) that will help you even more.